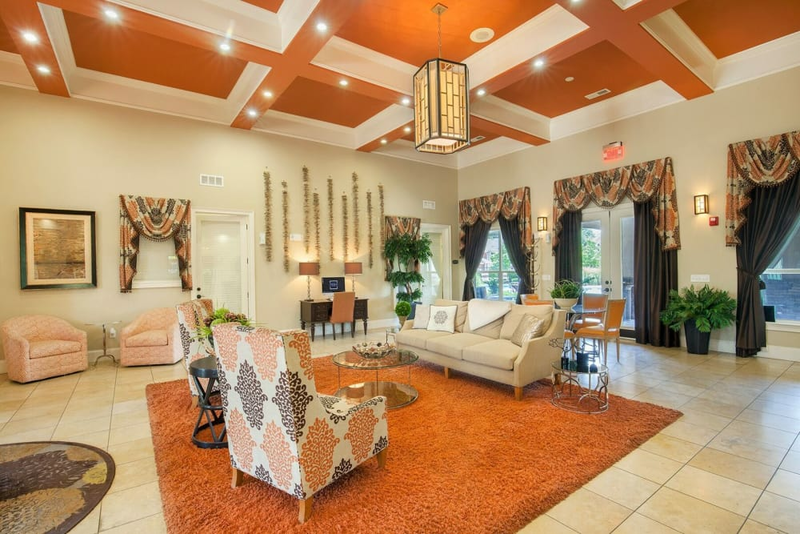 The modern luxury apartment home you’ve been searching for is waiting for you at Villas at Houston Levee East Apartments. 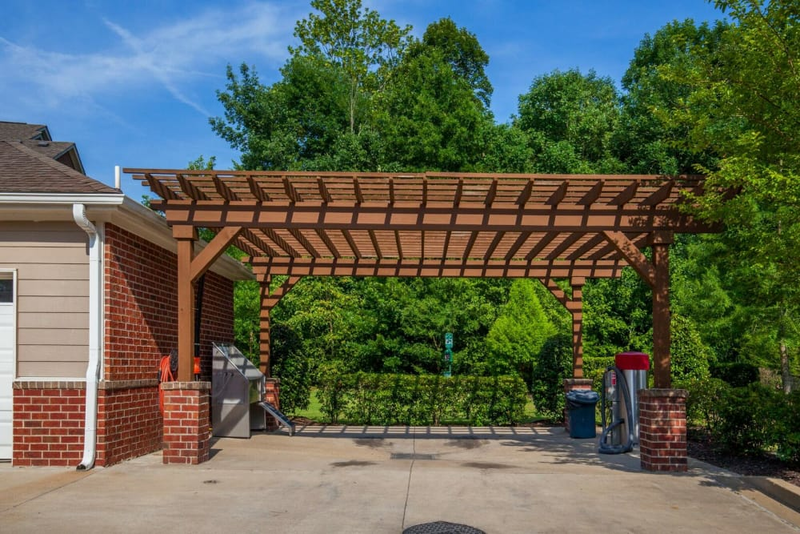 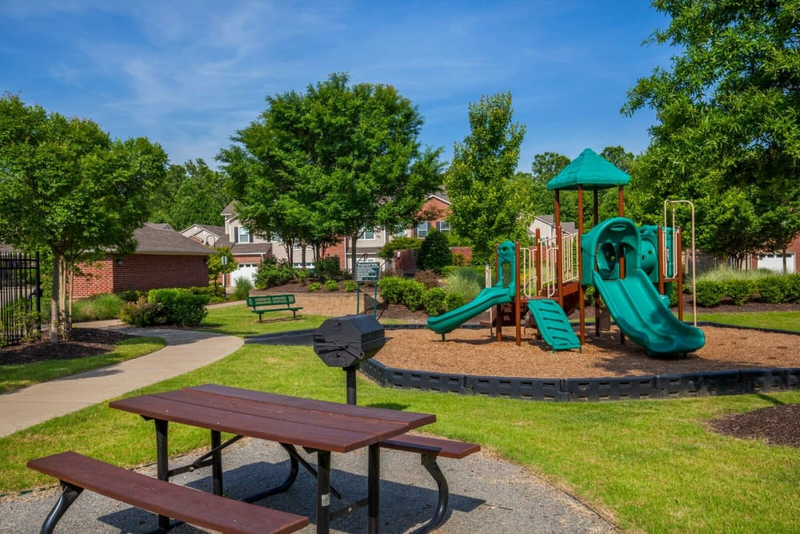 Tucked into a lush pocket of the quiet Lenow neighborhood in Cordova, TN, our gorgeous apartment community offers one, two, and three bedroom apartments for rent close to work and play. 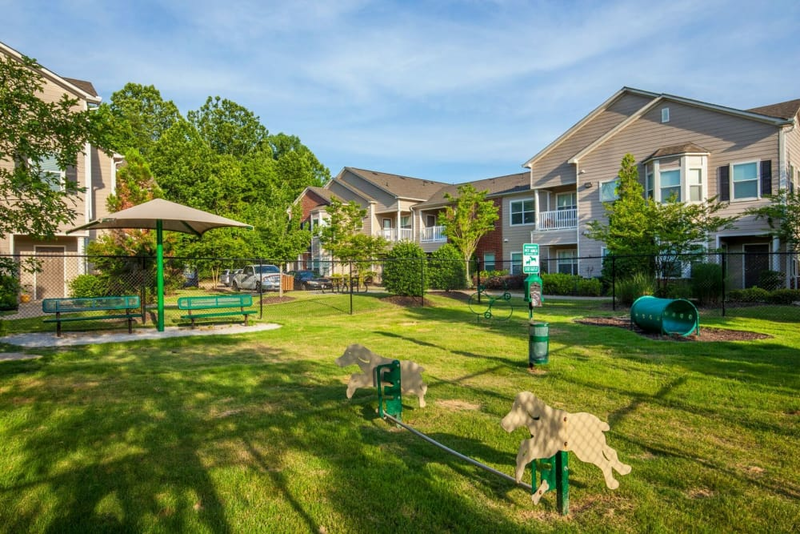 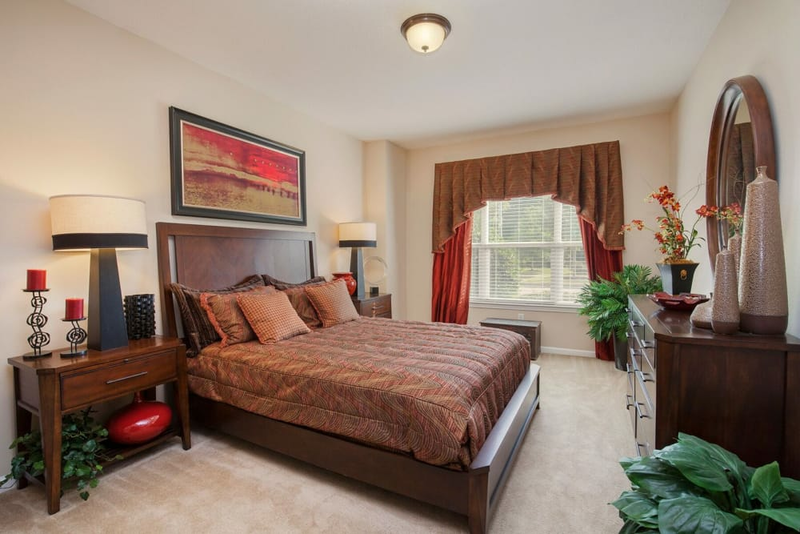 Our pet-friendly homes position you minutes from work at FedEx and Nike via I-40. 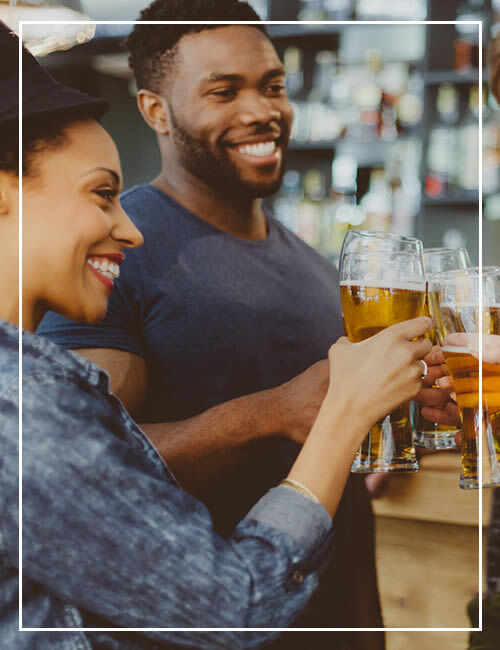 You’re just moments away, too, from Shelby Farms Park, Wolfchase Galleria, and the urban excitement of downtown Memphis.  Claim your contemporary haven at Villas at Houston Levee East Apartments, and come home to a private first-floor entrance, soaring ceilings, and a stunning chef-inspired kitchen. 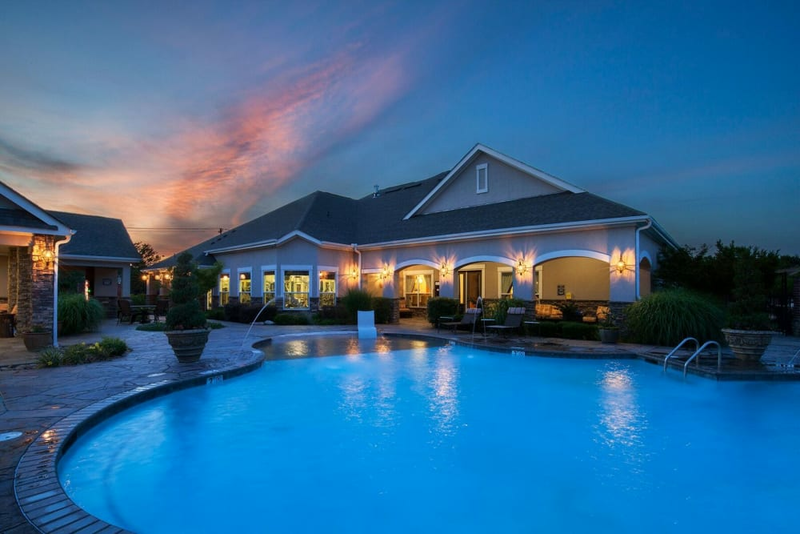 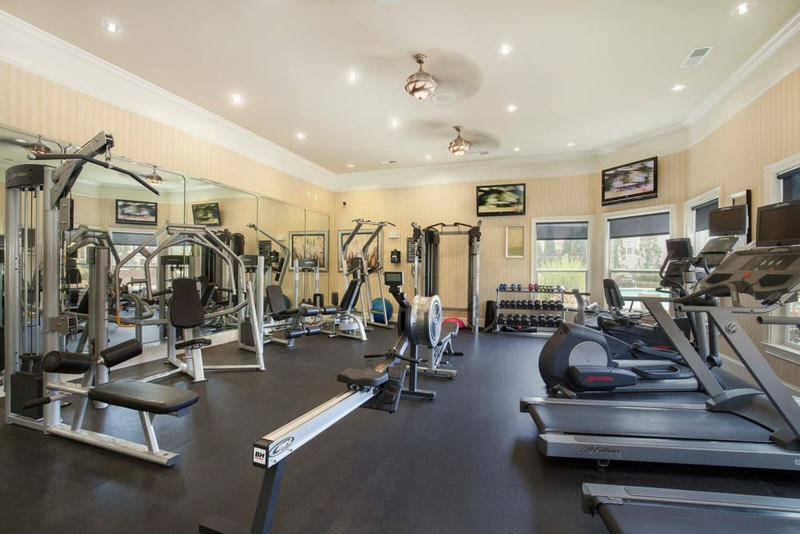 Incredible amenities include an inviting pool with sundeck, outdoor grilling station, clubhouse with theater room, and 24-hour fitness center. 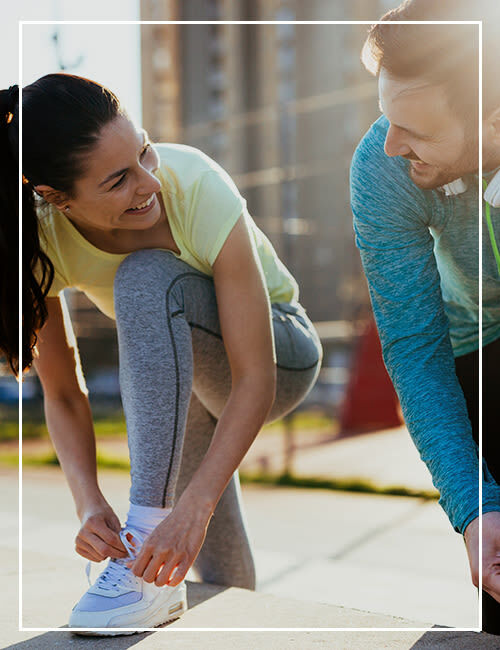 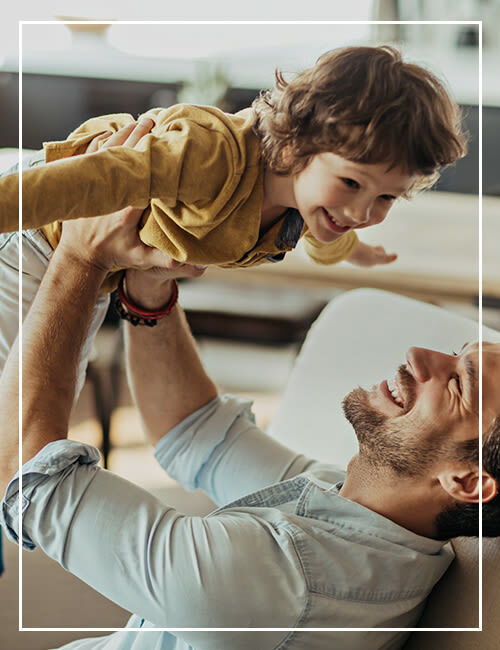 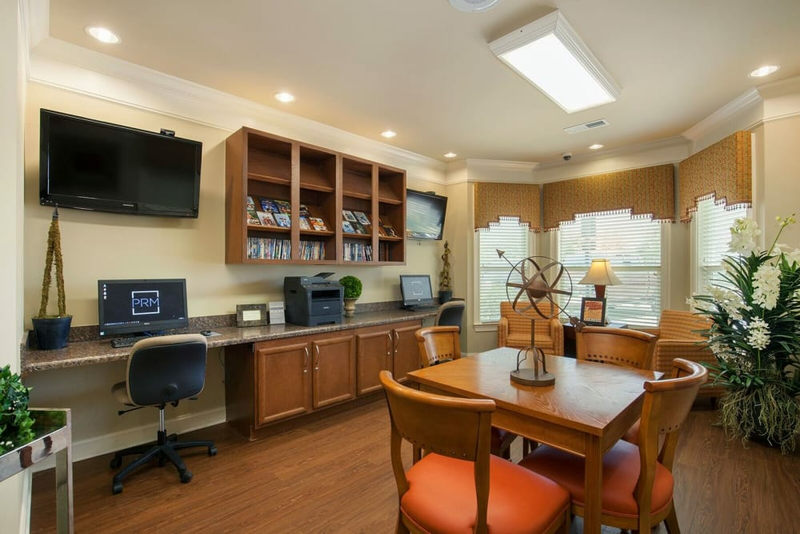 Live your best life every day at Villas at Houston Levee East Apartments. 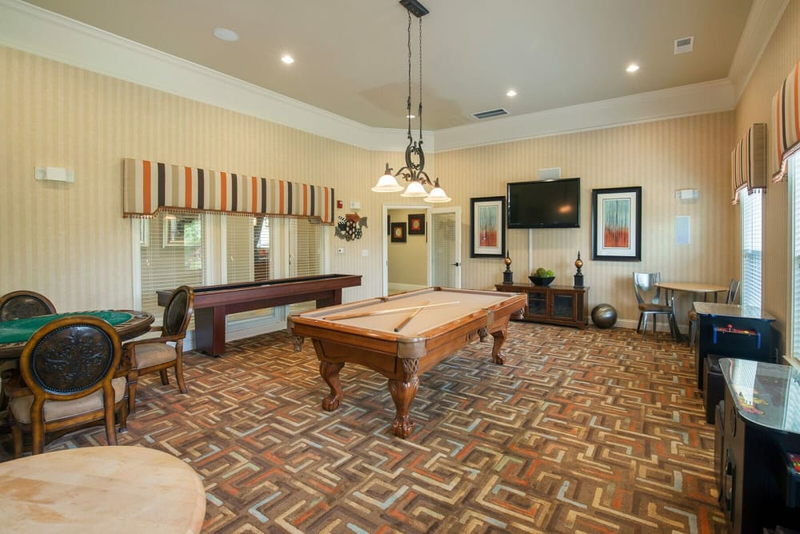 Visit our photo gallery to get a picture of luxury living at Villas at Houston Levee East Apartments, then get in touch to arrange your VIP tour. 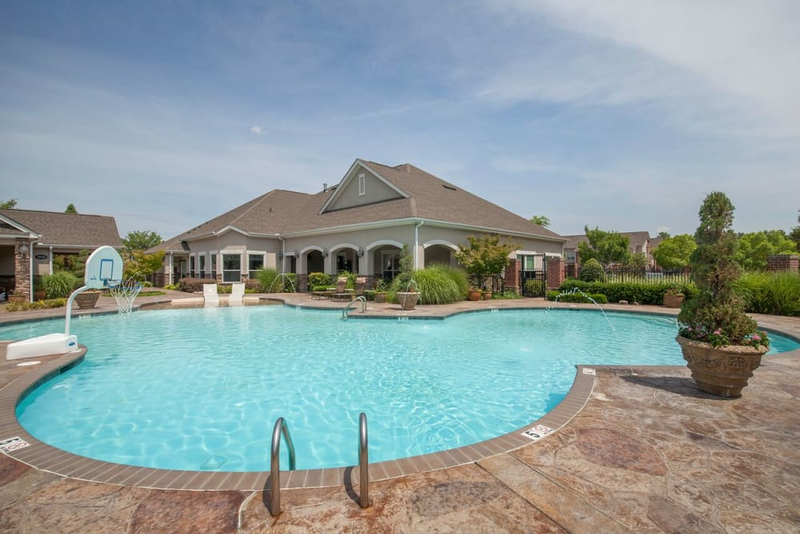 Less than half an hour from the rhythm and blues of Beale Street in downtown Memphis, and fewer than 10 miles from the charms of Germantown, Villas at Houston Levee East Apartments in Cordova, TN, is your ideal home base for work, learning, and play. 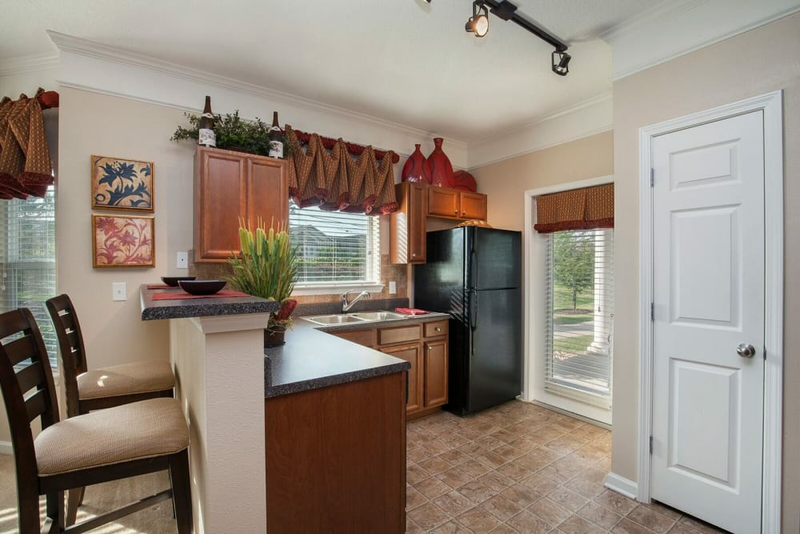 From fresh produce at Sprouts to fantastic eats at Bonefish Grill, your Lenow neighborhood is a hub of good living. 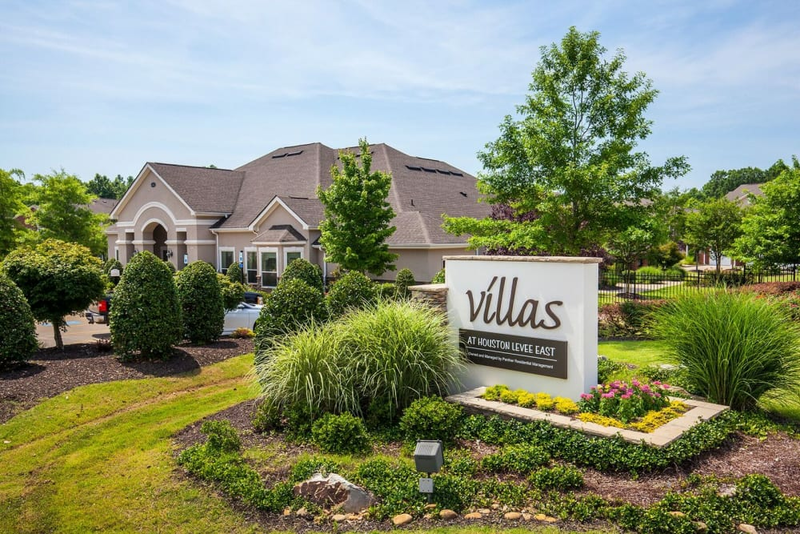 Schedule your tour today, and see why Villas at Houston Levee East Apartments is the place to be in Cordova, TN.